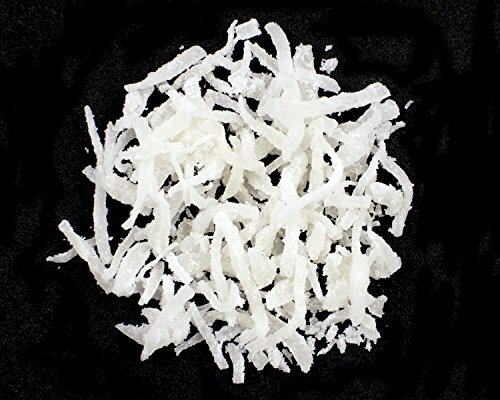 Fancy Shredded Coconut, 25 Pound Box by Angelina's Gourmet at 365 Days Of Kindness. Hurry! Limited time offer. Offer valid only while supplies last.